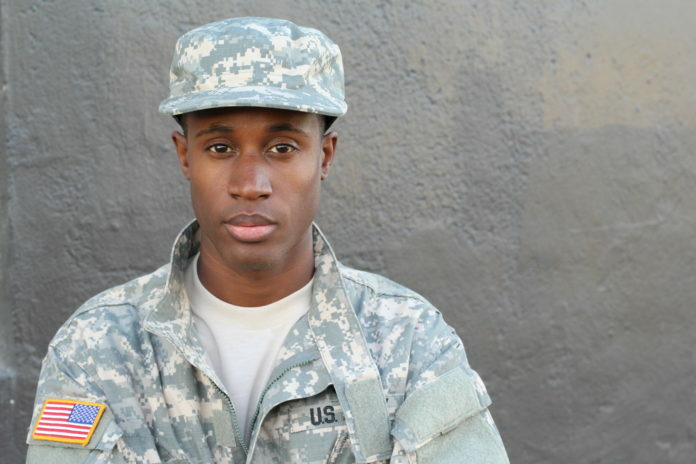 Members of the United States military serve our country to protect us and our freedom. Once they return home as veterans, we celebrate them and thank them for our service. But it’s crucial that our care for them doesn’t end there. Many times, military members experience complex, chronic pain that can significantly impact their wellbeing. It can also impact their ability to integrate back into their lives at home. 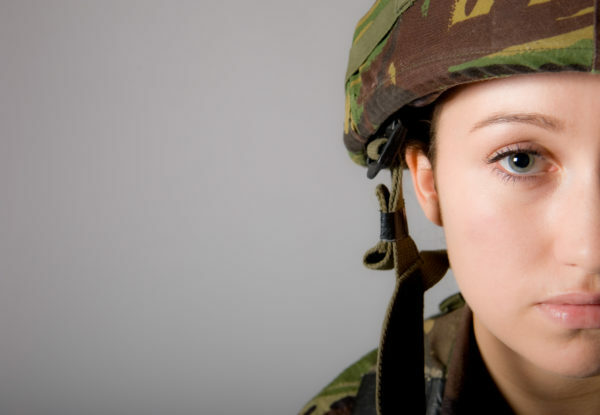 If you are one of the millions of military members with chronic pain or if are a loved one, it’s important to understand the complexity of chronic pain and the best ways to manage it. Nearly half of American combat soldiers experience chronic pain upon returning home. Recent research shows that 44% of soldiers indicate they are in chronic pain longer than 3 months upon return. This is almost double the figure in the civilian population (26%). As a result, about 15% report recent opioid use to manage pain. If you are a returning veteran, you can be at risk of lifetime progression of chronic pain unless you manage it properly. 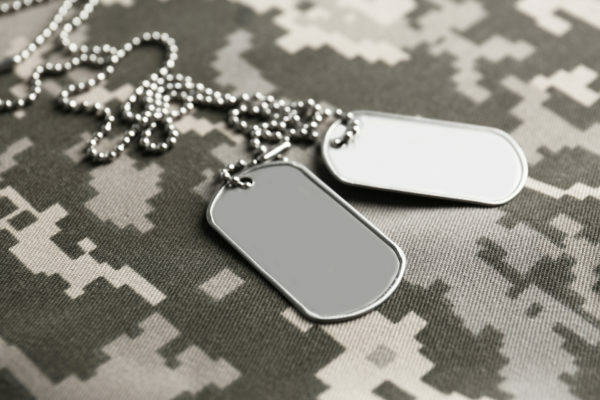 Military members with chronic pain can experience a series of barriers to improvement, as the list of possible causes of chronic pain is quite long. They usually include untreated physical issues (such as combat injuries that are not fully healed or that didn’t heal correctly), previous issues related to health/quality of life and psychological factors like trauma, stress, depression and anxiety. The Department of Veteran Affairs, upon recognizing the number of soldiers reporting chronic pain and the number of veterans and their families affected, developed a series of guidelines for the management of chronic and acute pain. These guidelines have been shown to be effective, which is why it is important to encourage their implementation. Follow up with the health care team members who have a record of your pain medications and pain treatments. Ask your family members and loved ones to support you by offering emotional support or attending appointments with you. Some service members and veterans may worry about paying for treatments. The United States Department of Veterans Affairs can help you find the best, most-affordable treatment options.